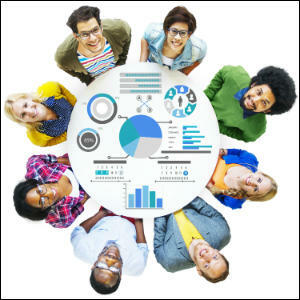 When the first Data Governance Conference was held nearly five years ago there was much discussion as to what data governance is, how to get started and how to get buy in from management. 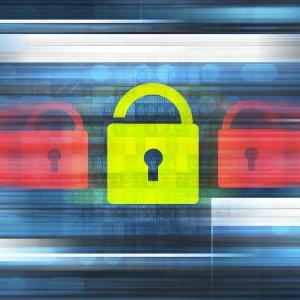 Since then data governance has matured into a separate discipline. The questions that are frequently asked now are- my program is implemented how do I show success and measure the value of my organization’s data governance program and where can I go to network and learn after the conference? In developing the agenda for the Data Governance Winter Conference the goal was to provide as many real life stories from practitioners in the trenches who have implemented and sustained successful data governance programs. This year’s event features three days of intensive learning and takeaways that you can immediate use at your organization. The conference program, includes 8 tutorials and workshops, interactive expert and practitioner panels, presentations from the 2011 Winner of the Data Governance Best Practice Award. Sallie Mae, and case studies and practitioner presentations from the Bank of America, Fanny Mae, Kaiser Permanente, Harvard Pilgrim Health Care, MetLife Investments, Horizon Blue Cross and Blue Shield of NJ, Supervalu, Topco Associates LLC, MetLife, Neustar and LDS Church. For the complete agenda and additional information please visit the Data Governance Conference Website. 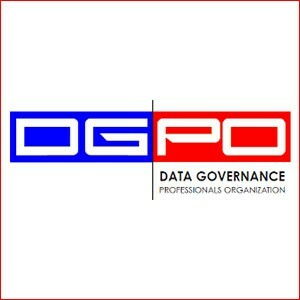 Earlier this year the Data Governance Professionals Organization (DGPO), a non-profit vendor neutral membership based association was formed. The reason for formation was to provide additional networking and opportunities for sharing experiences among business, IT and data professionals working in governance. Over the past few months, membership has grown to nearly 300 data governance professionals representing nine different countries. The DGPO offers monthly teleconferences and webinars that focus on practical experiences and sharing between members. Benefits of membership include access to DGPO recordings of teleconferences, opportunity to participate in working groups and special interest groups, access to members only resources, conference and educational discounts. The DGPO will be giving a session on Getting Help for Your Data Governance Initiative at the Data Governance Winter Conference on November 17, 2011.